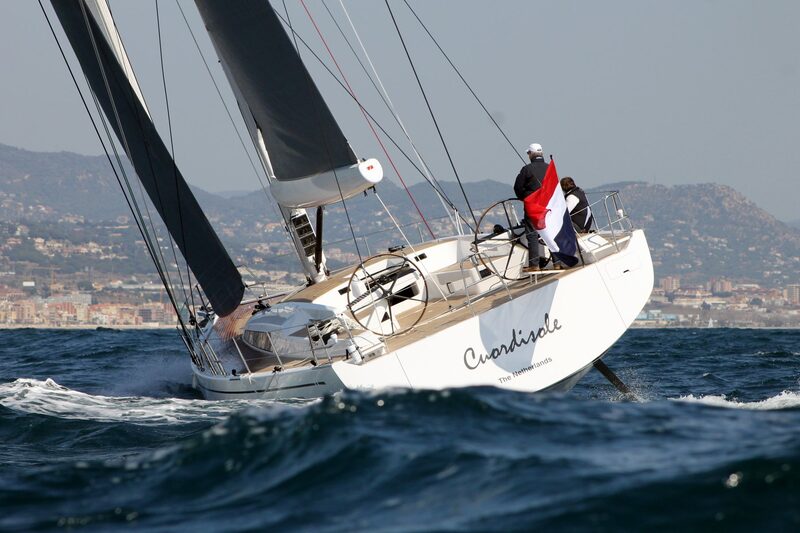 We are a company dedicated to Yatch Refit and Managment based in Badalona, the nearest port to Barcelona. Our business is Yachting. We are focused in providing the best and more suitable solutions to our customers; we work towards the excellence, delivering your boat on time meeting the highest standards. This is translated in a win-win relationship benefiting both, the company and the customer. We care about your experience, we know the most important is your boat, thus, our commitment is to complete your project with the best quality, on time and within budget to fully satisfy your expectations. Includes 5720 m2 available for yacht winterization, mast area and rig jobs. 37 units of docking space up to 175 ft ready to use with a draft of 4,5m. EMVMarine is inside Marina Badalona Port, with practical facilities, like fuel dock, sidewalk, laundry and more.